Plymouth is the largest city in Devon and has developed into a hot spot for quality nightlife & a good range of activities. Plymouth offers a range of indoor and outdoor daytime activities for your hen or stag weekend. So whether you are looking to chill in a spa or try your hand at go karting, Plymouth will have something to offer. 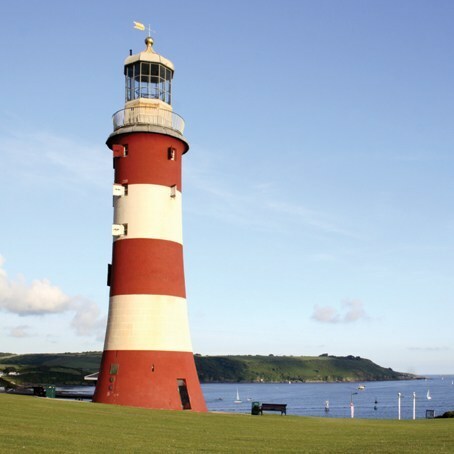 At night, Plymouth offers an energy filled evening with all the usual bars and clubs you would expect from a modern day city along with some top restaurants too. Don't forget you can add an activity to any of our packages or tailor make one from the start. You are enquiring about in . If this is your first ever enquiry we will send you your registration details by email.Your quote(s) will follow by email shortly. If you would like a brochure in the post please log into your account area and update your personal details.